MADISON, Wis. – The incoming Democratic governor of Wisconsin said Wednesday that he plans to make a personal appeal to his defeated rival, Gov. Scott Walker, to veto far-reaching GOP legislation that would restrict the new administration's powers. Walker has signaled his support for the bills. He has 10 days to sign the package after it's delivered to his office. The session unfolded a month after Republicans were battered in the midterm election. But they retained legislative majorities thanks to what Democrats say are gerrymandered districts that tilt the map. The new legislation tries to protect some of the GOP's achievements in recent years. 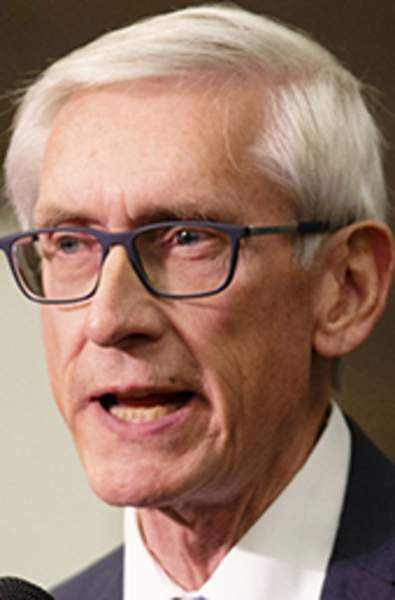 The bills could also make it harder for Evers to renegotiate a $3 billion subsidy for a Foxconn electronics manufacturing facility, a deal spearheaded by Walker. In Michigan, Republicans are discussing taking action before a Democratic governor takes over. North Carolina lawmakers took similar steps two years ago.